If you haven’t already read the recent article in Travel Weekly entitled “DMOs must prove their work boosts revenue” by Leland Pillsbury, I highly encourage you to do so. It outlines an issue that destination organization leadership has been aware of for years but continues to struggle with: the need to demonstrate their value in defense of public funding. It would therefore seem that the key to defending and growing your budget lies is measurement. Yet over the past year, destinations across the United States have had their funding attacked, regardless of their ability to demonstrate a positive ROI. The president’s fiscal 2018 budget called for the elimination of Brand USA, despite the agency being responsible for adding $8.9 billion to the U.S. economy last year—a 27-to-1 return. 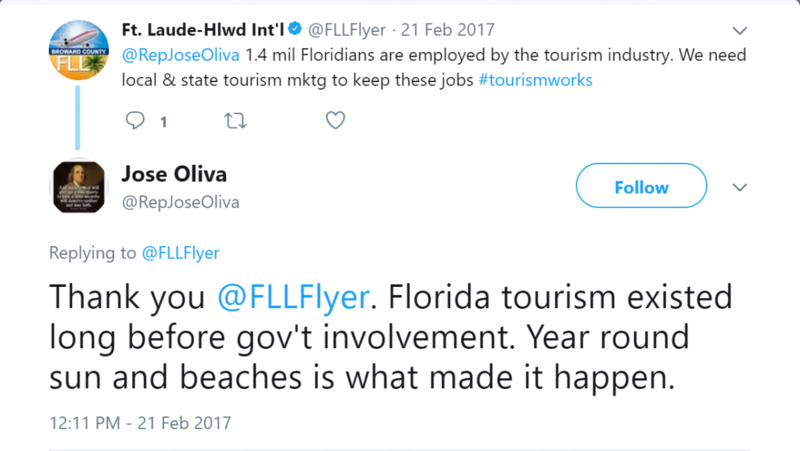 Visit Florida, whom Mr. Pillsbury highlights in his article, found their funding under attack even with an ROI study demonstrating that for every $1 that Florida spends in destination marketing, the state gets $3.20 in increased tax revenue. The Missouri Division of Tourism demonstrated an ROI of $91 to $1 in 2015, yet this year had their budget cut in half by the incoming governor! Yes, our industry needs to better quantify our value and economic impact, but we also have to understand that in the world of advocacy, data and measurement aren’t always enough. Think for a second about the most effective advocacy organizations you are aware of. Did the N.R.A. come to mind? Regardless of how you feel about their political agenda, there’s no denying that the National Rifle Association is one of the most effective advocacy organizations in existence. But what makes them so powerful? Most assume the power of the N.R.A. comes down to money. The organization has an annual operating budget over $330 million, and between 2000 and 2010 it spent fifteen times as much on campaign contributions as gun-control advocates did. The organization spent a whopping $54.4 million in the 2016 election. But the N.R.A.’s annual lobbying budget is around three million dollars, which is about a fifteenth of what the National Association of Realtors spends. The reality is people are politically motivated based on emotion rather than data, and it’s time our industry realized that and took on the fight from an ideological standpoint that was backed up by data and measurement. At Destinations International, we’ve created a Policy Brief entitled, “Advocacy in the Face of Ideology”. In this paper, we provide guidance on how to sway politicians and constituents who believe spending public funds on destination promotion goes against their core beliefs. And we outline the ideological case for destination promotion, which needs to be engrained into the minds of stakeholders within your community. Finally, Mr. Pillsbury addresses the industry’s need for, “a standard for accurate and measurable metrics: actual hotel bookings, revenue generated and, ultimately, ROI. With such metrics in hand, DMOs would be able to establish the credibility of their marketing efforts, protect their budgets and, ultimately, drive more sustainable growth at their destination.” Indeed, adopting operating standards and consistent measures of performance with other organizations is critical to credibly articulate the contribution of destinations organizations to a community. Understanding this, Destinations International has created a task force to update the Standard DMO Performance Reporting Handbook, with the goal of releasing an updating resource at the Annual Convention in July. With ever-growing scrutiny from civic leaders and stakeholders, we hope that you will utilize the advocacy resources we continue to develop and join us in our fight. If you have any questions or comments, please reach out to us at [email protected]. As Vice President of Destination Development and Advocacy, McCaul oversees the development and execution of growth strategies for the association’s destination products, including DestinationNEXT, DestinationFRIST, DMAP, empowerMINT and the Event Impact Calculator. McCaul has over 10 years of experience in the tourism industry and has worked on projects for a multitude of destination marketing organizations around the world. 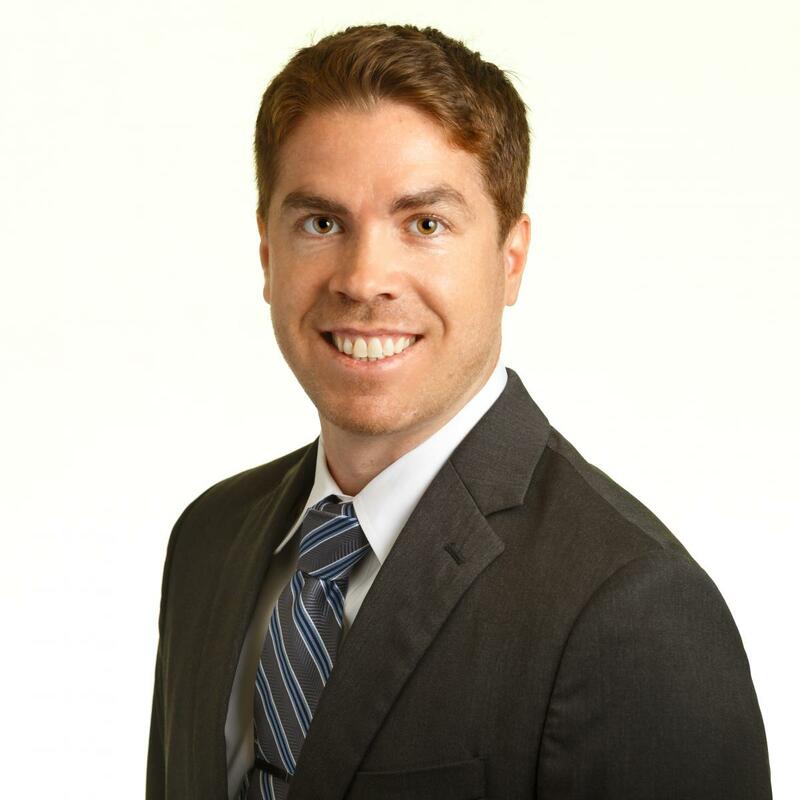 He began his career as a market research analyst with YPartnership (now MMGY Global). In this capacity McCaul gathered insight into the evolving travel habits, preferences and intentions of North Americans, and implemented research projects for DMOs including the Mexico Tourism Board, Bahamas Ministry of Tourism and the Papua New Guinea Tourism Authority. Prior joining Destinations International, McCaul served as the Online Marketing Specialist for the Namibia Tourism Board, as part of a development project for the Millennium Challenge Corporation. McCaul has served a number of roles at Destinations International, beginning as Content Manager, before being promoted to Director of Communications and his current role as Vice President of Destination Products Management. He holds a Masters of Tourism Administration with a focus in Sustainable Destination Management from The George Washington University.